Marcus Lopez is settling into life at Kings Dominion for the Deadly Arts, a secret elite school, to train the next generation of assassins. 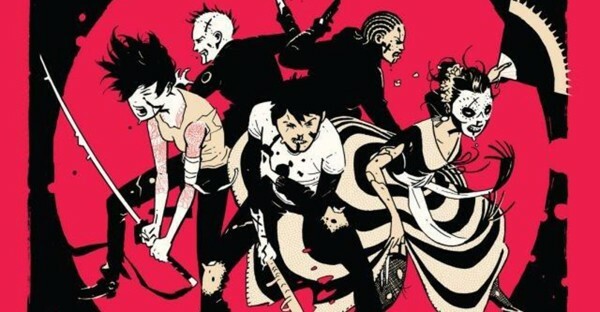 He has a girl, a circle of friends, and he’s learning a trade: the craft of killing. But his murderous past is about to catch up with him, and there are a few things about Marcus that even his friends don’t know. Secrets that threaten the lives of everyone around him. 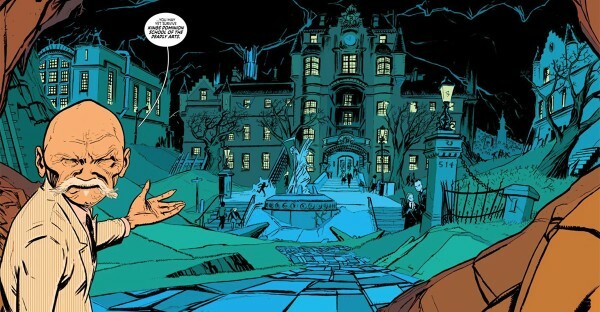 Because there’s a reason Marcus was sought out by the school’s shadowy principal Master Lin, a man who’s long had an eye for Marcus’s unique talents. Continuing the story of a group of damaged, deranged, and struggling teenagers living through one of the country’s most vibrant and chilling eras. 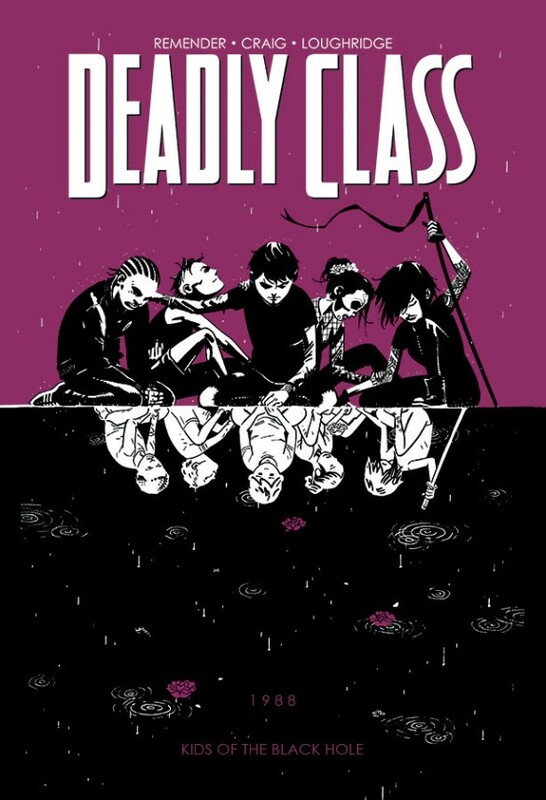 Collecting DEADLY CLASS #7-11.